Vine Vera Reviews gives you the insight on a brand new beauty trend through an article titled “Beauty Trend Alert – Skin Care Product Layering”. There is no shame in admitting that skin care can end up being extremely challenging. With so many products to deal with and so many rules to follow, the best of us tend to get confused. Start off with the cleanser, use the moisturizer.. um, exactly what happens to the toner and the serum?? Does it matter if the lightweight product is applied before the heavy night cream? To help people finally solve the confusion surrounding skin care product layering, Vine Vera decided to give you this handy layout so that you can layer your skin care products the way pros do. 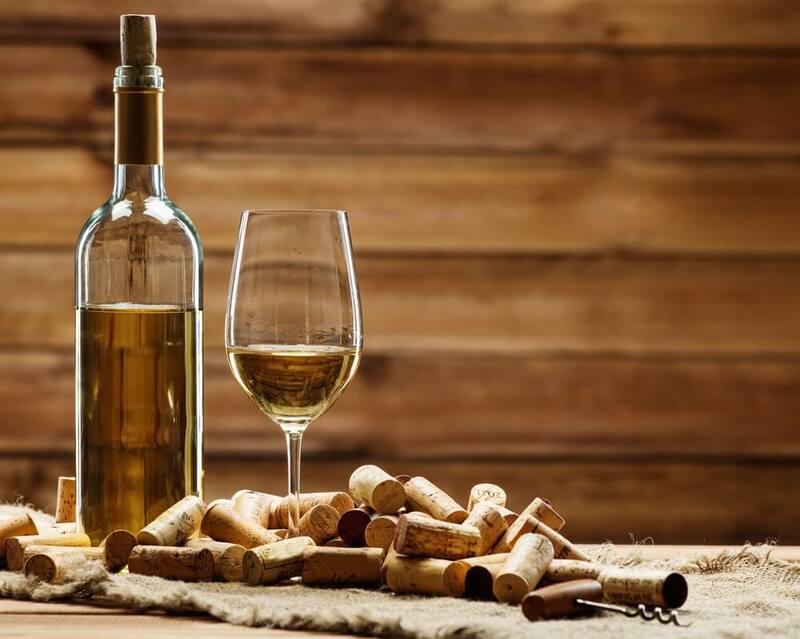 Resveralife introduces wine lovers to some of the top Sauvignon Blanc wines in an exciting Live Well guide titled “Resveralife Live Well: Sauvignon Blanc Wine Recommendations”. People fall in love with the Sauvignon Blanc wine – it is refreshing and is also the perfect wine for your summer parties. Vine Vera dives into the vast range of Sauvignon Blanc flavors to recommend some of the best bottles that are bound to get appreciation from the strongest wine critics as well. How to Use Vine Vera takes you back to the basics of skin care issues with an article titled “Acne Basics”. Acne is a common issue that affects teens and adults alike. It usually occurs on your face, back, neck or chest and can bring with it all sorts of emotional distress and permanent scars. VineVera examines the basics of acne to help people suffering from acne understand how to deal with the issue better. Not to be left behind, Vine Vera WordPress comes back with a makeup trend that has recently become very popular in fashion circles through an article titled “New Makeup Trend: Strobing”. This article introduces you to strobing, the new world contouring. If you’re sick and tired of those razor sharp angles, it’s time to consider presenting your features in the best possible manner. It’s time to enter the world of strobing. Strobing gives your face a similar look as a closet that has recently undergone spring cleaning by leaving you with glowing skin, bright eyes and glossy cheekbones. Finally, Best Vine Vera gives you the lowdown on one of the most common skin issues through “Rosacea – What You Need to Know”. Rosacea is characterized by skin irritation and constant flare-ups. It affects close to 14 million people in the US alone and is typically found in people over the age of 30. Vine Vera reviews all you need to know about rosacea to help you treat the issue and bring back flawless looking skin when you need it the most – the dirty thirties.